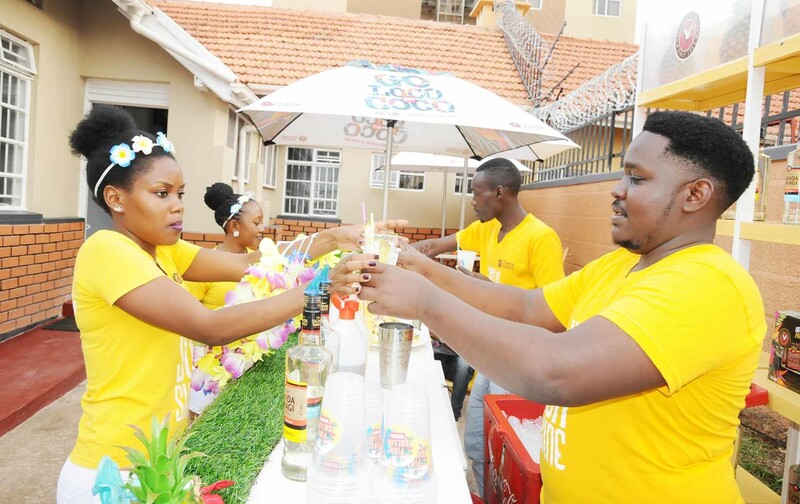 Uganda Waragi last Thursday evening announced the launch of the country’s first and biggest cocktail festival dubbed the Pina Colada Weekend that is scheduled to be held in Kampala between April 18 and 20, 2019. 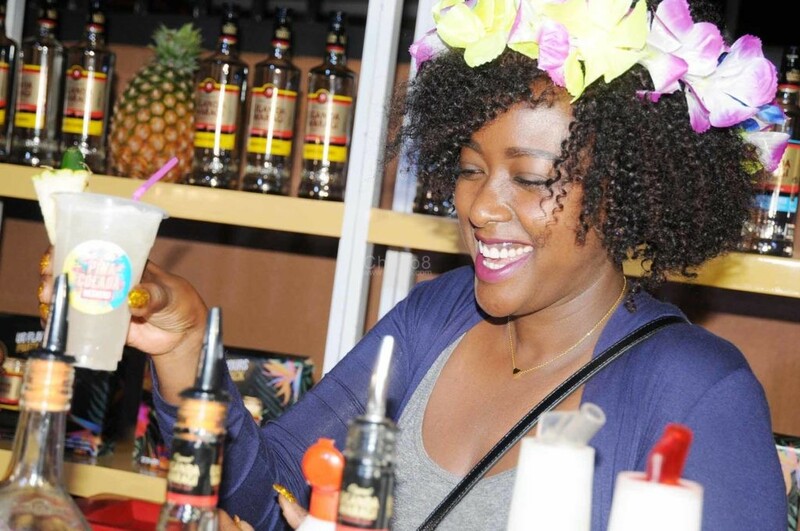 The festival is three days of mixing, shaking, creating, drinking, tasting and sipping on some of Uganda Waragi’s finest cocktails. 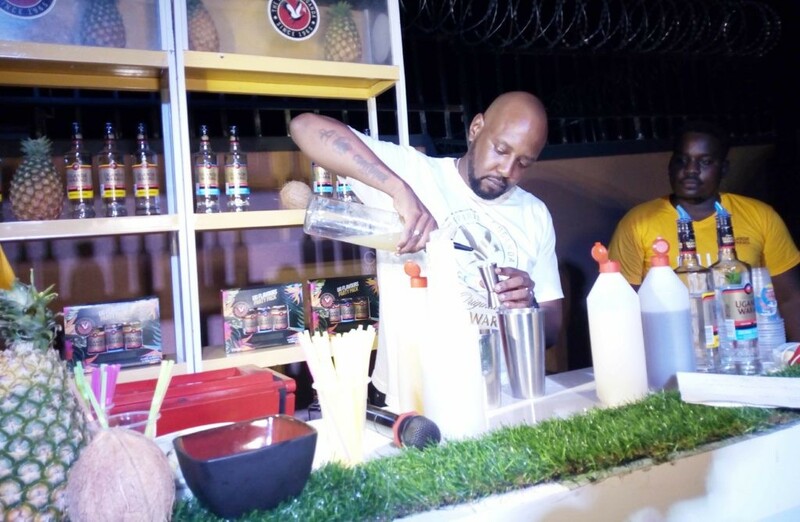 Uganda Waragi continues to revolutionize the cocktail culture in Uganda and will be hosting the three-phase event as a celebration of the fast-growing vibrant cocktail scene. The Pina Colada cocktail, after which the event has been named is a sweet mix of both Coconut juice and Pineapple rum, and is often served blended or shaken with ice. 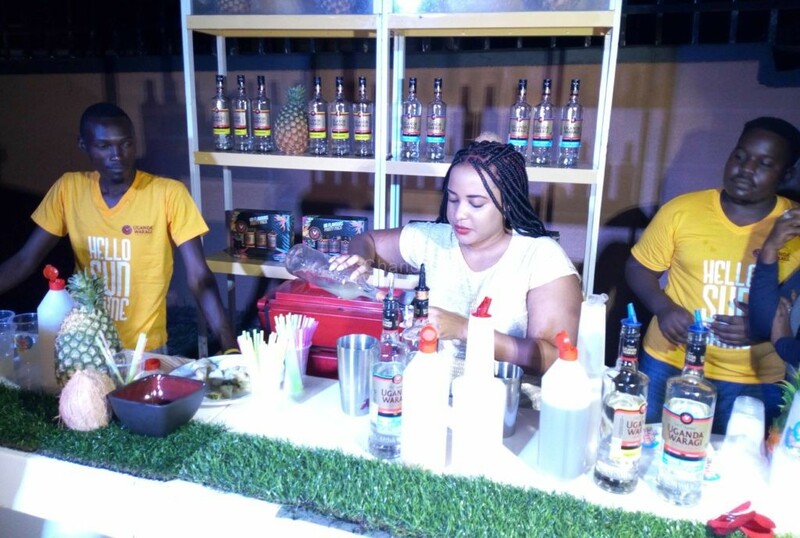 Uganda Waragi’s coconut and pineapple flavors lend themselves perfectly to cocktails and will take centre stage at the festival. The Colada cocktails were flowing freely during the launch. 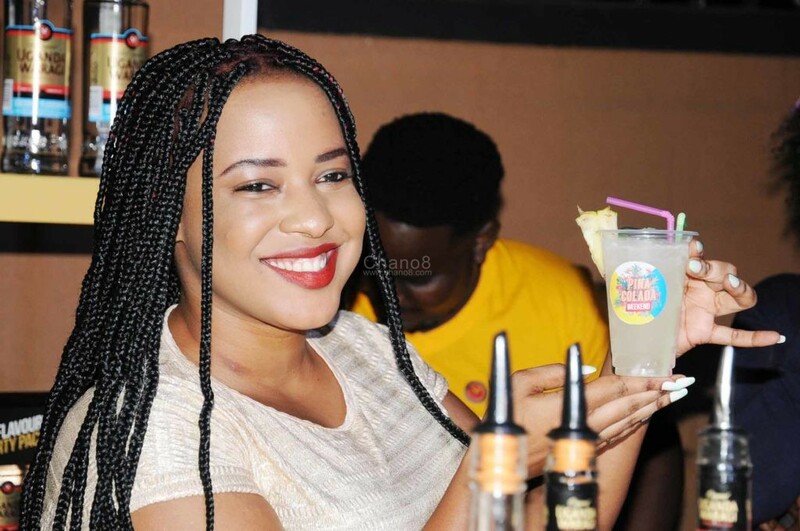 The event is expected to bring together some of Uganda’s leading bartenders and mixologists, Uganda Waragi lovers and cocktail enthusiasts. 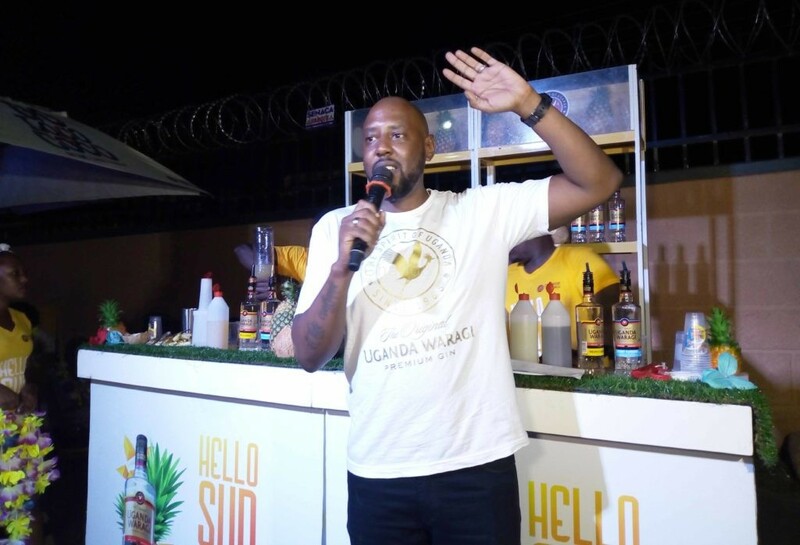 Speaking during the launch, Uganda Waragi Brand Manager, Agaba Tumusiime remarked “Kampala has a really exciting cocktail scene and we are excited to be celebrating the country’s first cocktail festival. 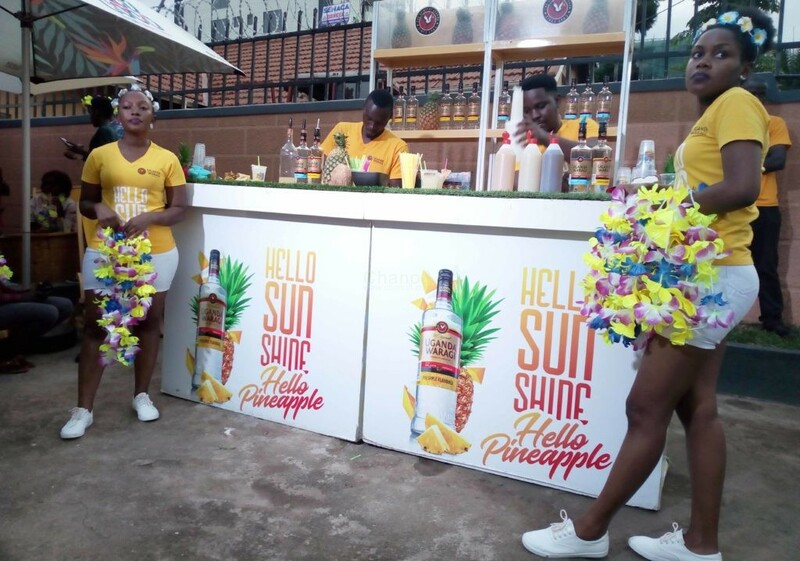 Pina Colada Weekend is the ultimate party for cocktail lovers and is the perfect way to celebrate all that is great about our favorite Uganda Waragi brands with friends and family. 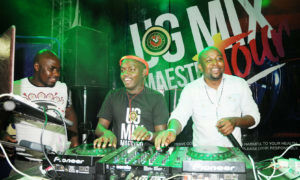 We have an exciting jam-packed programme of unmissable events and discount drinks that are guaranteed to have cocktail lovers licking their lips.” Mr. Tumusiime added that the 3-day celebration would feature a range of exciting activities for participating outlets and consumers who would be encouraged to mix their own cocktails and enjoy their favorite Uganda Waragi flavors better. Agaba speaking to journalists about the Colada weekend and what to expect during that period. 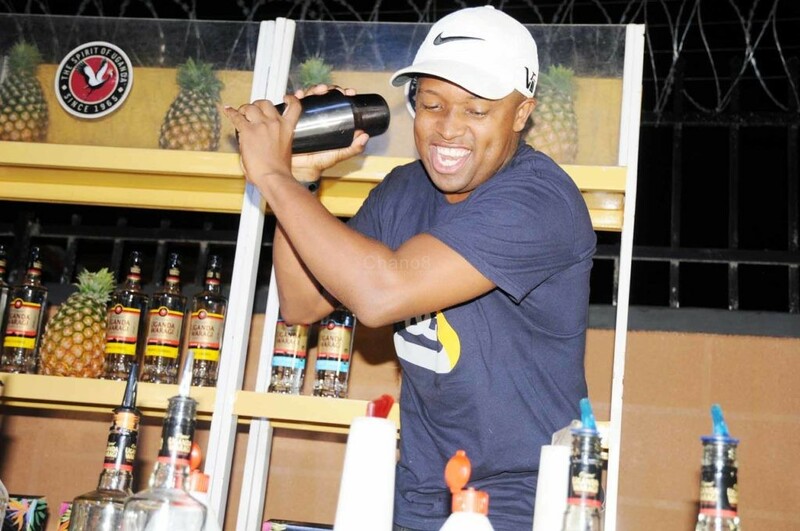 On Thursday, April 18, we will kick off the Pina Colada weekend with activations in our partner outlets like The Alchemist, Monot, Sky Lounge and Gabz Lounge. 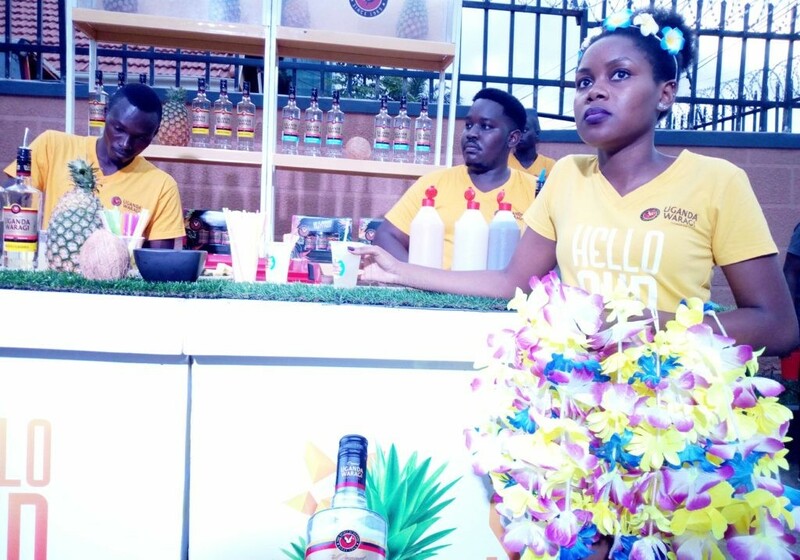 At these activations, we will have special cocktail menus, discounted cocktail offers (2-4-1) and lots of games for our consumers. 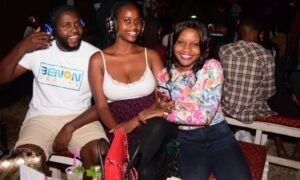 On Friday, April 19, we will be at Panamera for a tropical themed cocktail celebration featuring lots of cocktail bars, Do-It-Yourself cocktail experiences, a wide range of fun games, one big stage and an exciting line-up of DJ’s and entertainers. The dress code will be tropical themed and so we encourage you all to come and show off your best tropical style! 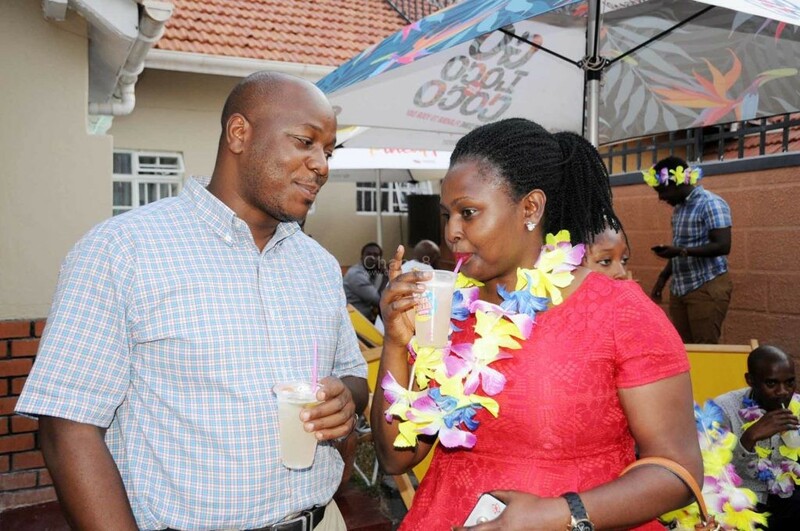 And lastly on Saturday, April 20, the tropical themed party will return to our partner outlets to extend this amazing experience to all our consumers within Kampala. 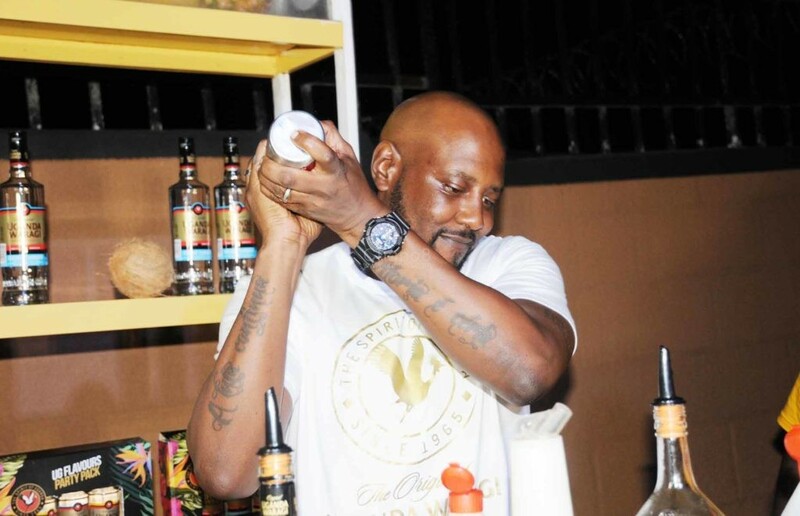 To secure access to this experience, all one needs to do is buy the all-new Uganda Waragi Party Pack, which has 5 assorted 200ml bottles of UG flavors at only Ugx 32,000 and instantly win a ticket. 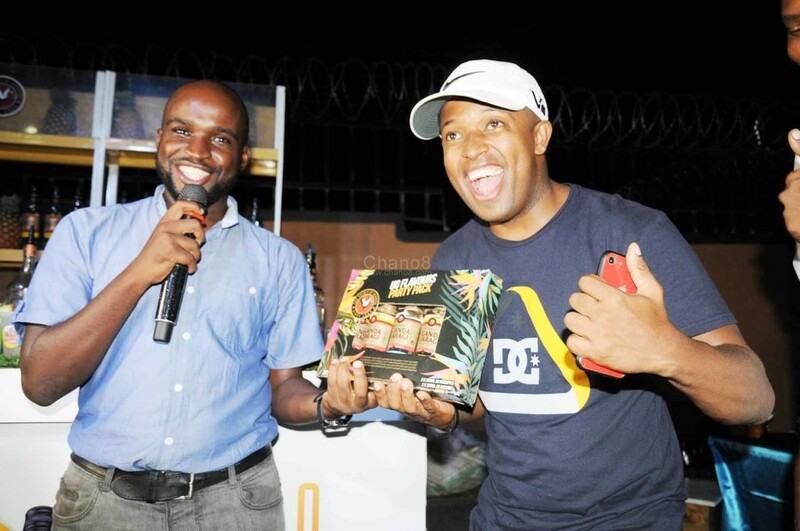 The packs are available at Capital Shoppers Nakawa, Ntinda and Garden City; Game, Shoprite Lugogo, Acacia and Village Mall; and Quality Lubowa, Kitende and Kyaliwajjala. 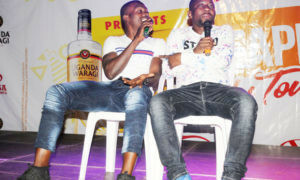 During the media launch on Thursday at Kanjokya Street, Journalists were given a sample of what to expect during the weekend as they were treated to cocktails and bites. 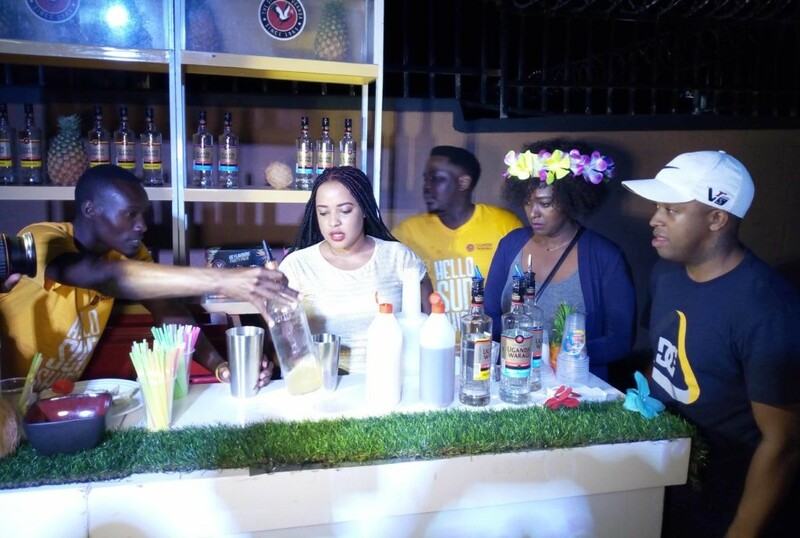 Some of them made their own cocktails in a mini competing and walked away with hampers.